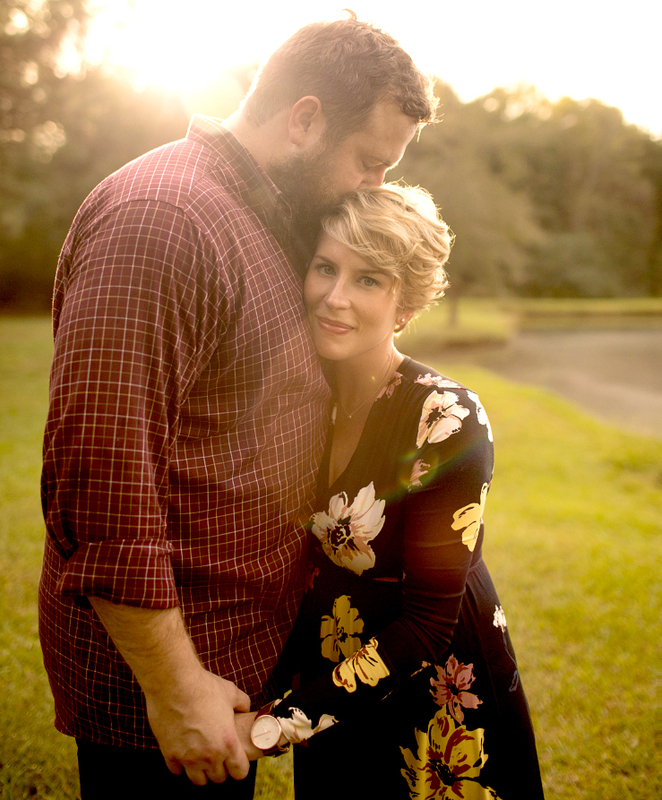 Until this past Mother’s Day — nearly nine years after she wed college sweetheart Ben — when she discovered she and the craftsman, 34, were expecting. “I was relieved!” she recalls. “When you’re 32, you wonder, ‘If I’m not brave enough now, am I going to be brave enough when I’m 33? 34?’ You never feel ready. But the Laurel, Mississippi-based pair are excited. With just months to go until daughter Helen’s arrival, they share their joy with Us. Us Weekly: Tell Us about the moment you learned that you were expecting! Erin Napier: I went to bed at, like, 8 o’clock and I thought that was weird because I’m a night owl. When I woke up in the morning, I just kind of had a feeling. Us: Had you been trying? EN: It was just an accident. Not planned! Us: Did you guys talk about having kids? Ben Napier: We got married and then a few months later started a stationary company and it sort of overwhelmed us. EN: It was our baby! BN: It wasn’t that we didn’t want to have kids, we just had so much other stuff going on. It just wasn’t time. Us: And now it is! Have you started preparing the nursery? EN: We’re real low-key about this pregnancy. BN: Real low-key! We’re renovating five houses right now and we just finished our own. EN: It was a rough 16 weeks without a master bathroom while pregnant! Us: How are you handling pregnancy and renovating houses? Us: Has Ben spoiled you, too? EN: He doesn’t let me do anything! He’s so generous. He’s always been that way, it’s just gone into overdrive since we found out about the baby. Us: What are you most looking forward to with parenthood? EN: I’m excited to know what kind of girl she’ll be. BN: I’m excited to see Helen grown up in this town where everybody watches out for everybody and takes care of each other. It’s special.